Question: Just tried some Champagnes made from 1/3 white grapes chardonnay and 2/3 red grapes pinot noir & pinot meunier. 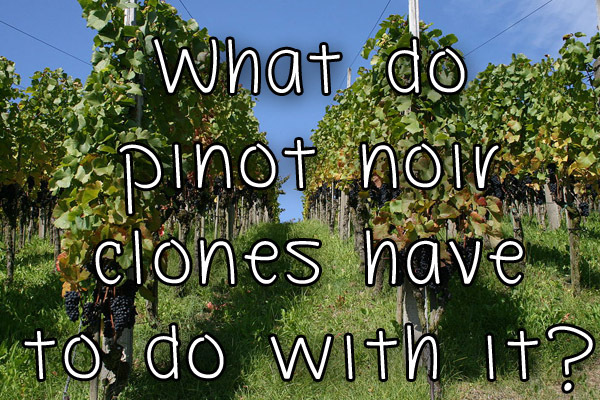 Is pinot meunier just another name for pinot noir? Answer: No it is not the same grape though it has been one of the 3 grapes often used traditionally in non-vintage Champagne blends. It is a red grape (like pinot noir) but buds later and ripens earlier on cooler sites producing generally a softer easy more forwardly contribution to the over all blend. Varies in quality but excellent grapes are still included in the Krug Grande Cuvee. 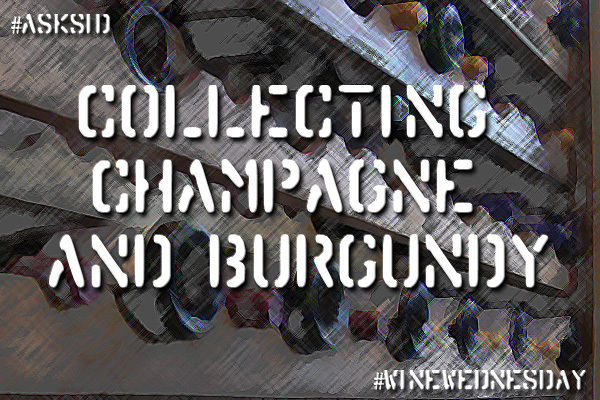 Most Grande Marques now leave pinot meunier out of their blend as they are going for a longer aging Champagne. Lately we are even seeing some 100% pinot meunier Champagnes. Just tried one of those made by Langlet being served by the glass at a Paris restaurant. Have you tasted a 100% pinot meunier Champagne?